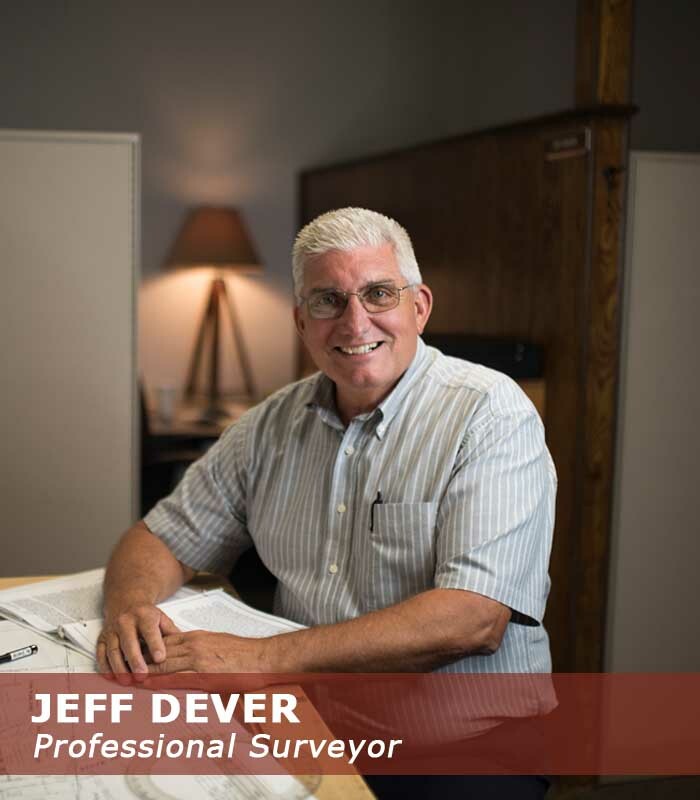 Jeff has more than forty years experience as an Engineering Technician, Survey Party Chief, and Project Surveyor. He has been a licensed professional surveyor in Arkansas for 30 years. His surveying experience includes boundary, topographic, hydrographic, aerial control, and construction layout surveys. Employed with B & F Engineering for 19 years; his experience includes extensive courthouse research and work with title/abstract companies, county judges, city officials, and various land owners across the state. Past construction layout experience includes: field layout work on Reynolds Metal Plant at Jones Mill, Interstate 30 at Malvern, and MLK Bypass at Hot Springs.